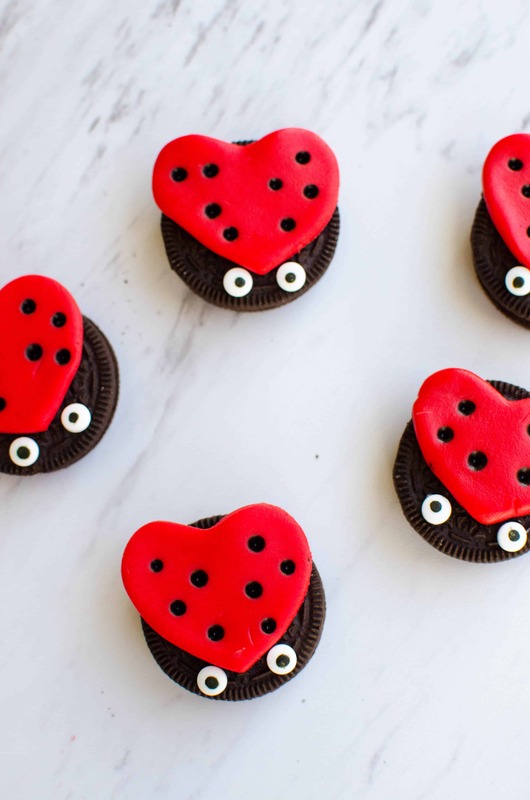 Make these adorable love bug treats for an easy Valentine’s Day snack. 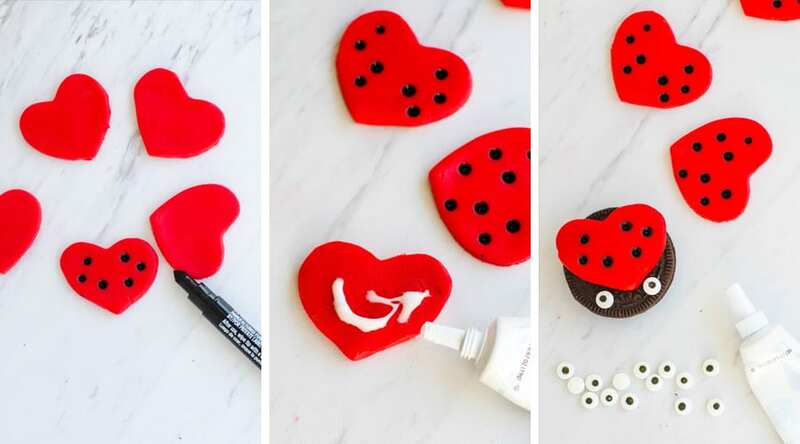 Using Oreo cookies as the base, these lovely ladybugs are a cinch to create. Who is in the mood for a quick and easy food craft that is sure to melt some hearts? My ten year old daughter and I loved making these love bug treats together for an easy afternoon treat. 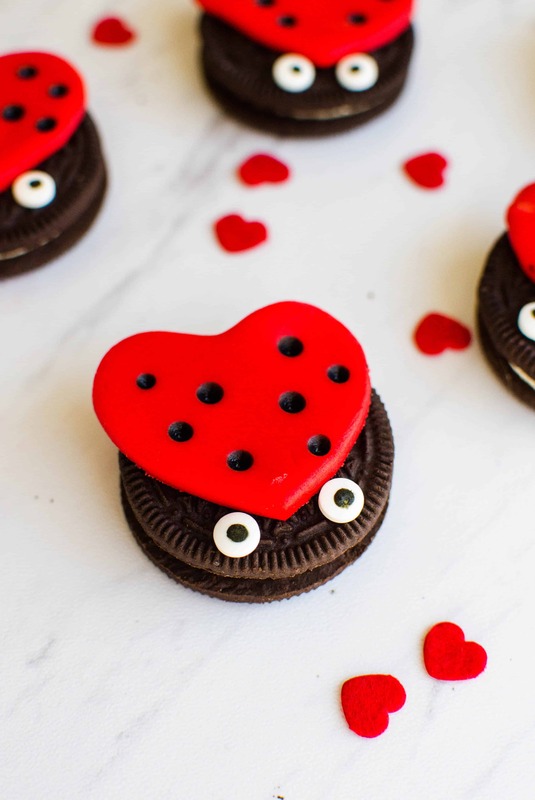 You can make these with your kids, or surprise them after school with some love bug treats on Valentine’s Day. Make as many as you want! A little bit of fondant goes a long way. I wanted to keep things simple by picking up some red fondant at the store. If you’d rather make your own fondant, give this recipe a try. Now you have cute little love bugs to share with someone sweet. As simple as these are to make, all of the steps do take time. 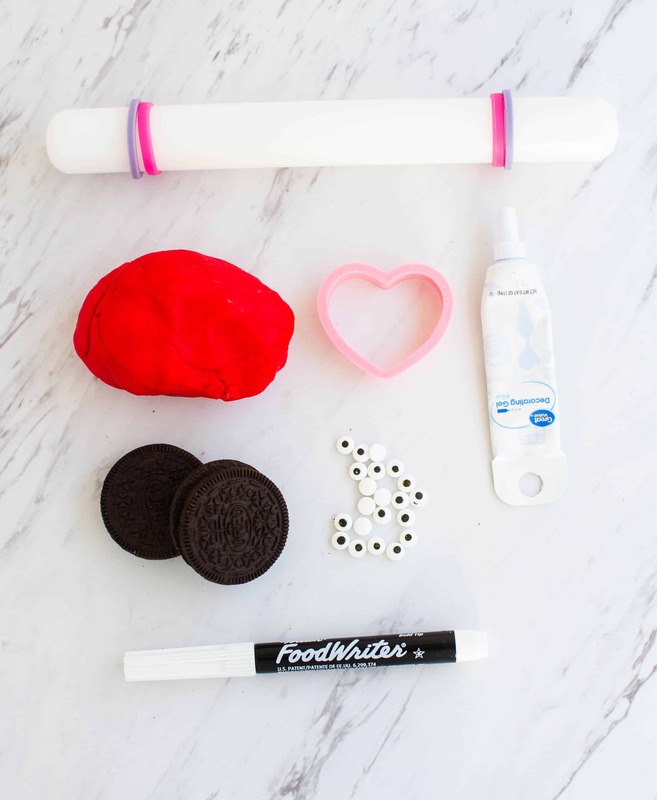 If you need something quicker, be sure to check out these Easy Valentine’s Day Treats for Kids. 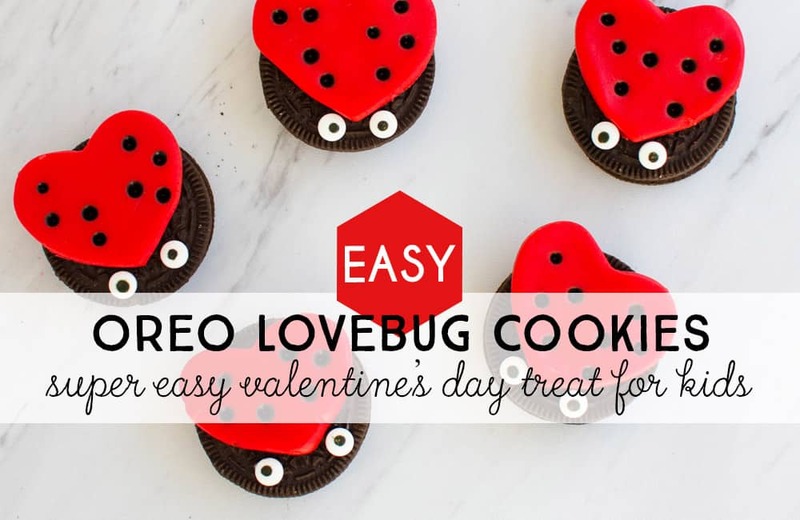 Did you enjoy the DIY Love Bug Treats? Be sure to Pin the image below to share and save for later!